Every ecommerce business means serious online presence by all means. Our fully managed ecommerce web hosting will ensure your every second online presence. 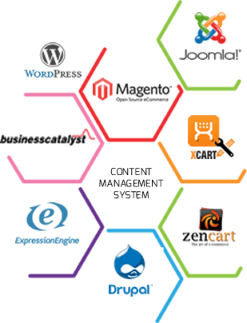 Its specially optimized for ecommerce cms and computing resources are just enough so that you have a flawless website. And ofcourse the security measures are at top notch which includes malware scanning, data backup every 6 hours, encrypted data transaction in between browser and server and much more. Just focus on your business development while we will keep you hassle free from web management! Dedicated Resources For Every Hosting Account! BDIX Connectivity With Every Hosting Account. 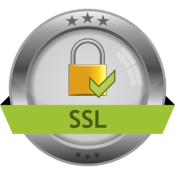 More Secure & Free SSL! You & your customer, both are protected and safe! Starting up your ecommerce business in no more delay. Already started and it's time for growing up your business. Expand your ecommerce business where sky is the limit! Need Email Marketing Solution For Your Store? Reach new clients and get in touch with your existing client base made easy! How can you make your store more useful? We have extras to make it more meaningful!